“The pain was terrible. I thought I was going to die,” says Nial. Nial struggles to wind the cord, his brow creasing. His brother works quickly, outpacing him. Then the spool flips out of Nial’s hand. Rahaso gives it back him. Disappointment and anger flood through Nial’s face. “I knew he was a rich man. He had a motorcycle and wore a tie,” says Nial. The contractor showed them the money, but took it straight back. They would not in fact get it up front, he said, but some time later. Nial nonetheless believed he would still be paid and agreed to work – although illegal, it meant he had technically taken the bond. The contractor demanded that Nial pay him 20,000 rupees (US$330; £196) for his release but his family was unable to raise the money. He and Nilamber were held for five days. During the day they were made to work on the contractor’s farm. In the evenings they were beaten. A basic survival instinct took over. They followed a stream to a village, where they were able to bind their wounds and cover them with a plastic bag. Then they took a bus to a nearby town to seek hospital treatment. Among them are dozens of children. Most of the men have been badly beaten. There are women who have been raped, and two who were kicked in the stomach while pregnant – the husband of one was thrown to his death from a train. 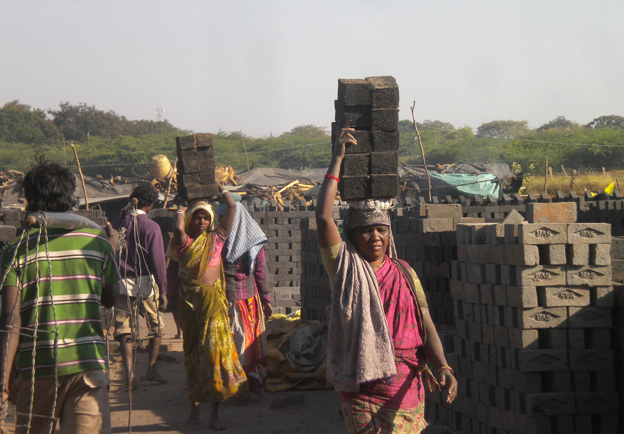 Under UN guidelines introduced in 2011, multinationals operating in India also bear responsibility for any abuse of workers all the way down their supply chains. Most say they are fully committed to upholding human rights and the UN guidelines. 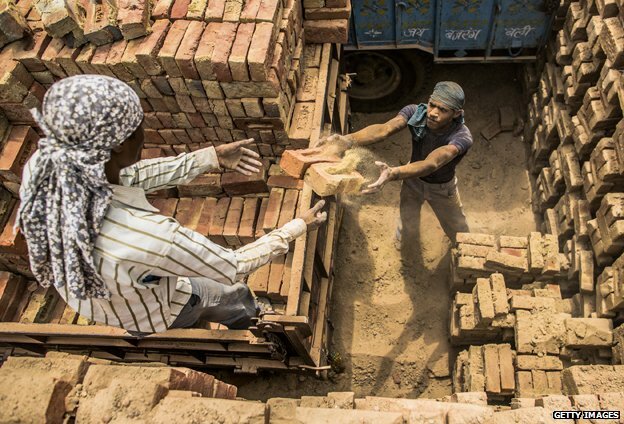 But campaigners say they know of no big company operating in India that guarantees its buildings are constructed from legally-made bricks. Because each brick kiln moulds a unique logo on to its bricks, it would be possible to trace them back to their origins. 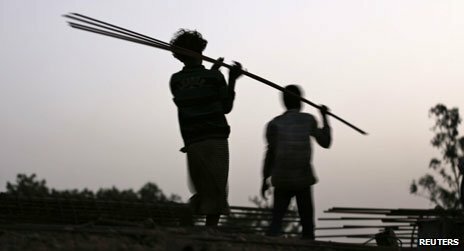 The International Labour Organisation (ILO) last month introduced a tough, legally-binding protocol against forced labour, saying it was an “an abomination which still afflicts our world of work”. Its 185 member states will incorporate the protocol into their national laws. Unusually, arrests have been made in connection with Nial’s kidnapping and the suspects are in custody. 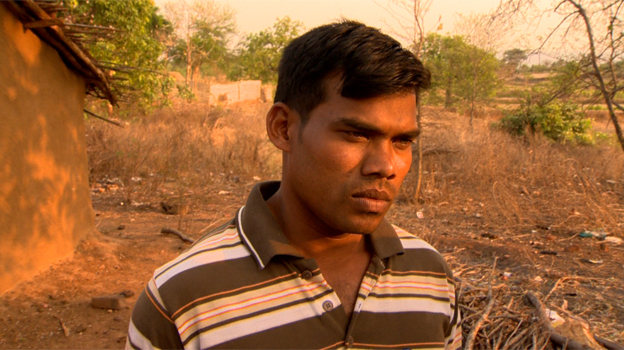 Bimal, the villager who first recruited them, was arrested and has been released on bail. We find him walking through flat scrubland, peppered with trees, past broken fences and wooden huts. Married with two children, and six years older than Nial, he carries himself with far more confidence. Every 2nd Child In India Is Malnourished. If I were the Prime Minister of India, I’d give a Monthly Social Security Pension to all married woman in India. 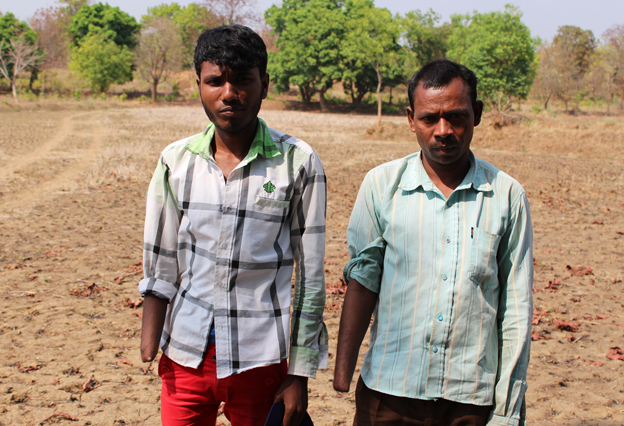 Hands cut off with an axe – a story of slavery in India | Scribble pad for brain noise!